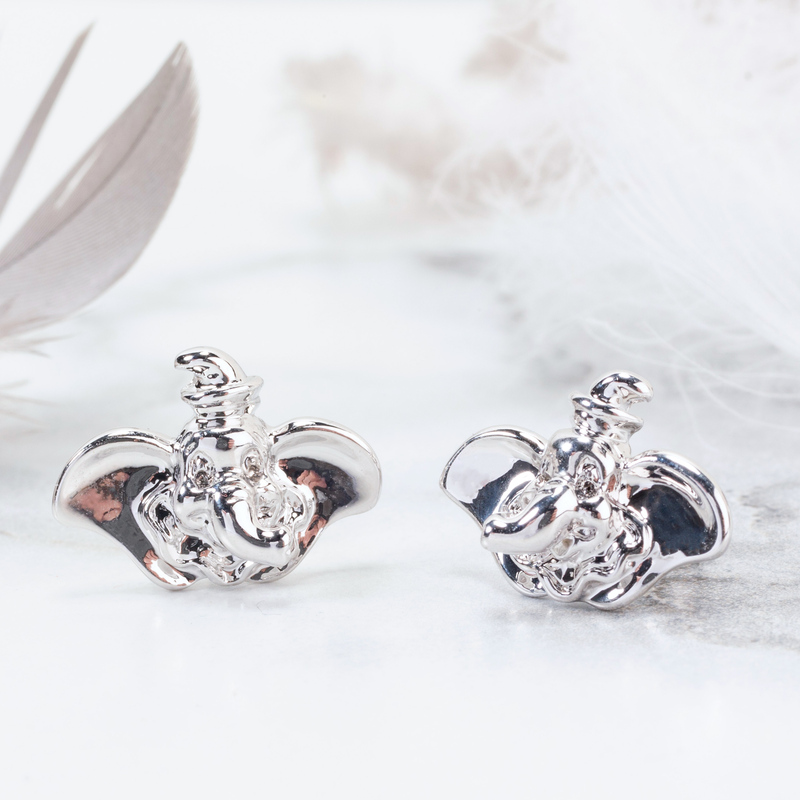 Did you ever see an elephant fly?! 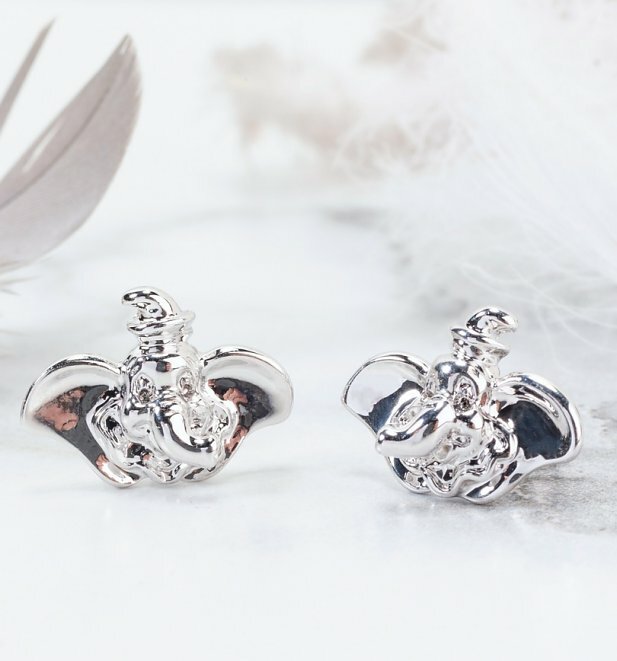 We can guarantee the sight of these dainty Dumbo studs is just as good! A super-sweet, subtle nod to the famous Disney flick.